Following on the success of 5FM’s Youth Month campaign with the Reach for a Dream Foundation, where the station granted the wishes of more than 30 children in 30 days, 5FM undertook a special campaign for Mandela Month. 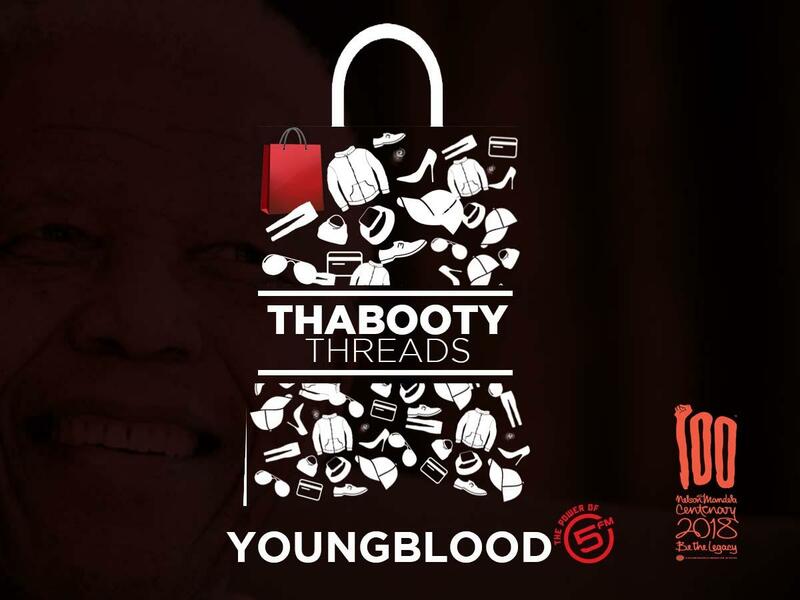 In keeping with Be the Legacy campaign celebrating Nelson Mandela’s centenary, 5FM’s Afternoon Drive Show campaign, Thabooty Threads, is an initiative that hopes to help restore the dignity of the homeless. The Thabooty Drive (Monday- Friday, 15:00 – 18:00) has called on listeners in Johannesburg, Cape Town and Durban to donate unused clothing items to the homeless by dropping them off at the SABC studios in their city. The clothes will be used to create a pop-up store where the homeless will be invited to “shop” for items they need. They will all be given tokens which can be used to select a number of items they genuinely like and want, as opposed to wearing whatever they are given, if at all. The campaign will culminate with a live broadcast of The Thabooty Drive on Friday, 3 August in the Johannesburg at the Melville Methodist Church, Melville. After a spectacular Youth Month campaign, that had a social media reach of 2.1 million, the station is pleased to be putting their weight behind another worthy cause. "We are immensely proud of the 30 Dreams in 30 Days campaign and the impact it has had in the lives of all the children. A special thank you to Woolworths and My School for supporting the on air initiative and to Hamman Time and A Cuppa JT who have made 30 Dreams in 30 Days a reality. 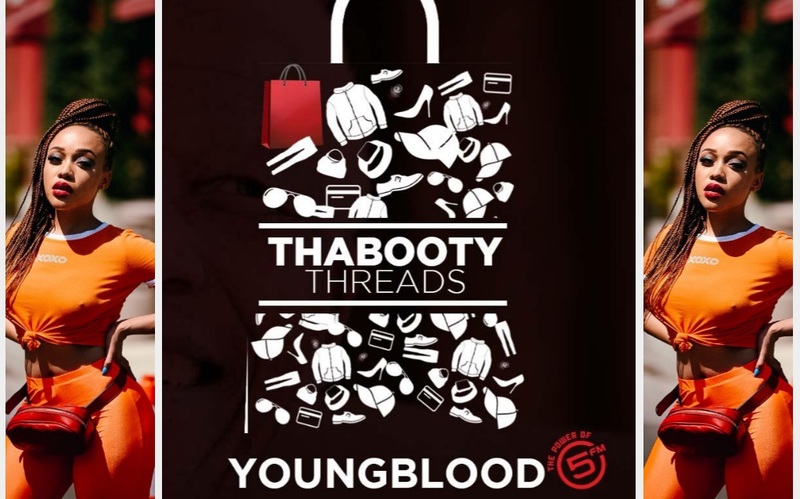 I am proud of the work the 5FM team contributes to their communities and my hope is that the Thabooty Threads campaign will have the same impact, incite the same spirit of Ubuntu and continue in other communities around the country," says Liesl Hefkie, Acting Station Manager.